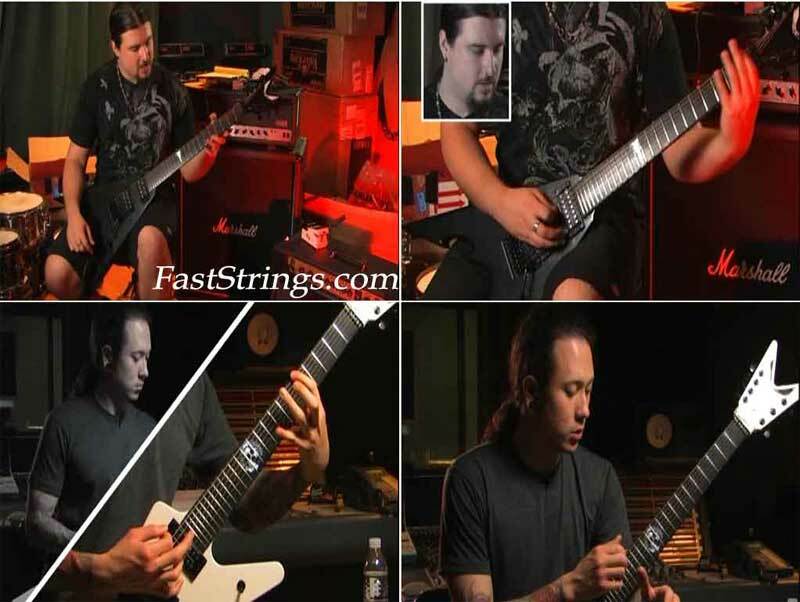 The set of video lessons of legendary Trivium. Set contains tutorials of different years of release and different covers to their compositions. The lessons taught by Corey Beaulieu, Matthew Kiichi Heafy. Trivium is an American heavy metal band from Orlando, Florida, formed in 2000. One of the more modern metal bands of the 2000’s that have roots in thrash with Metallica being their biggest influence. They are one of the most talented bands of the new age and continue to make awesome music. Also a fairly good metalcore band from Florida with good vocals and guitar. One of the more mainstream metalcore bands today.